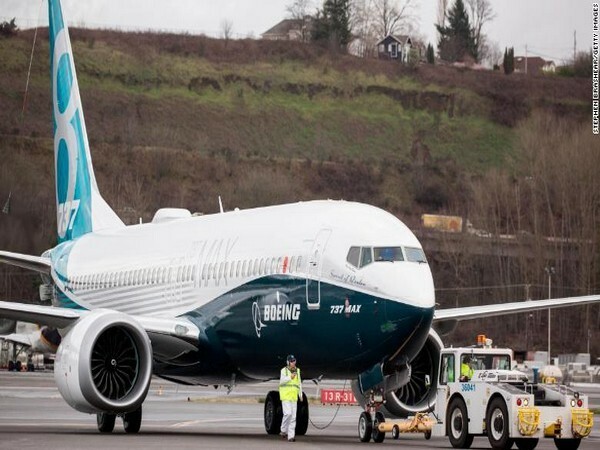 Washington D.C. [USA], Apr 2 (ANI): The US Federal Aviation Administration (FAA) on Monday said that it expects to receive Boeing's final software enhancement for its 737 MAX jets over the "coming weeks" for approval. 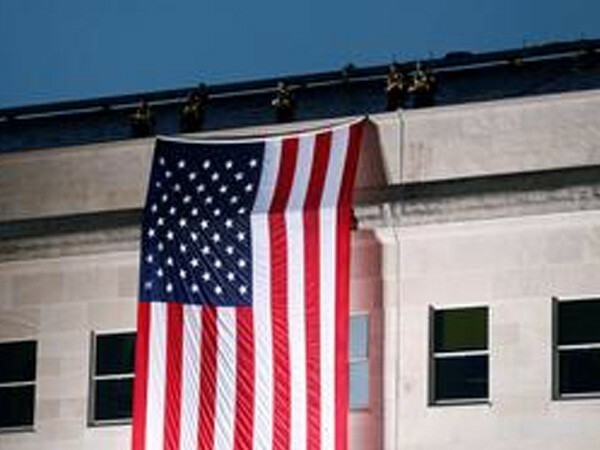 Washington D.C. [USA], Mar 21 (ANI): The United States Justice Department on Thursday issued multiple subpoenas as a part of criminal investigation into the Federal Aviation Administration's (FAA) certification and marketing of Boeing 737 Max planes. 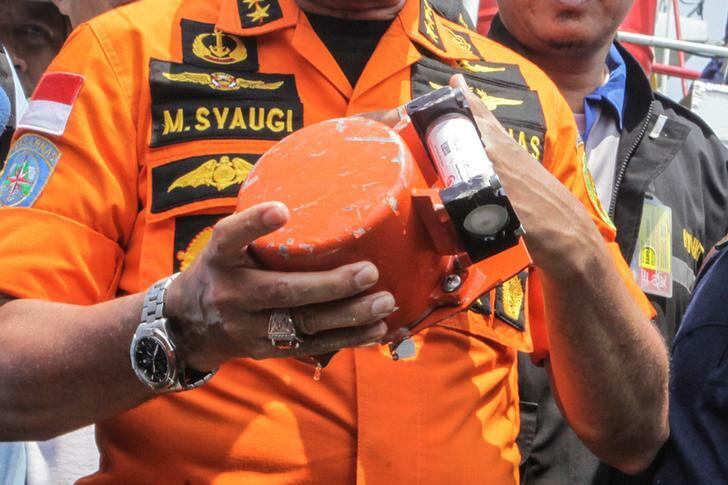 Jakarta [Indonesia], Mar 20 (ANI): An off-duty pilot reportedly saved the Lion Air Flight 610 that faced problems related to the flight control system, a day before the plane, with a different crew, plunged into the Java Sea with 189 people on board in October last year. 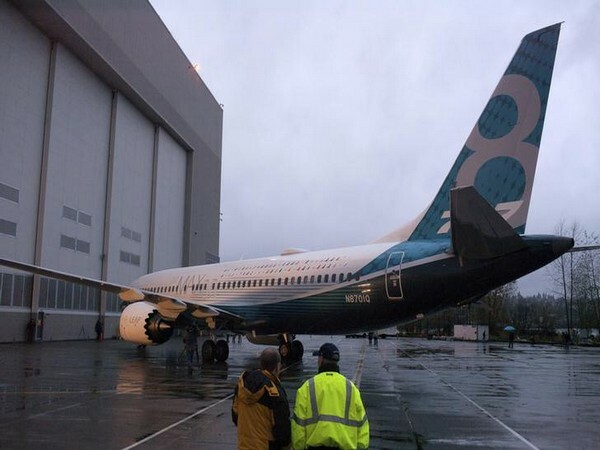 Washington D.C. [USA], Mar 20 (ANI): The United States Transport Department has directed its internal watchdog to conduct an inquiry into the Federal Aviation Administration's (FAA) approval of the Boeing 737 MAX 8. 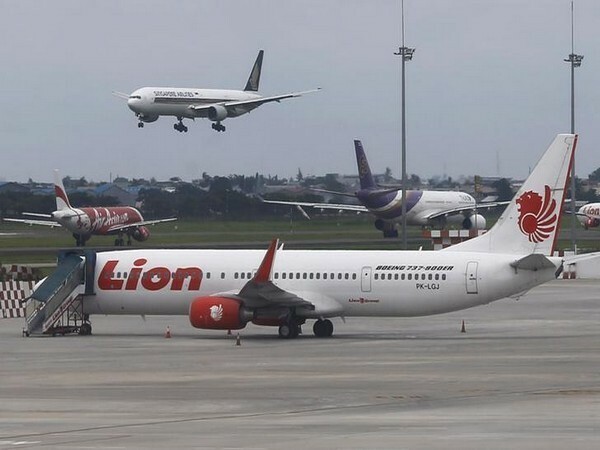 Addis Ababa [Ethiopia], Mar 18 (ANI): Ethiopia's transport minister Dagmawit Moges on Sunday said that the black box data of Ethiopian Airlines indicated "clear similarities" between the crash that took place last week and Lion Air which crashed in Indonesia last year. 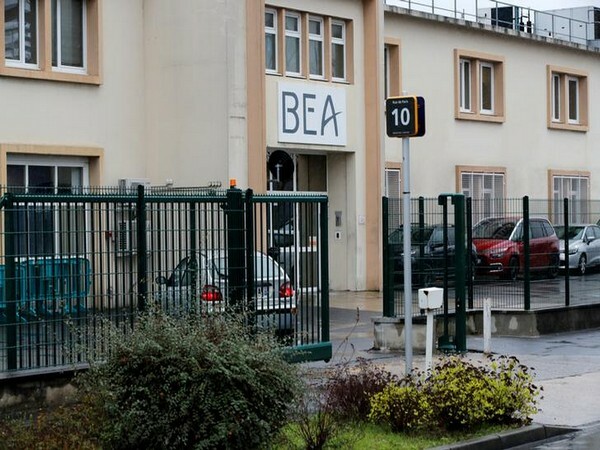 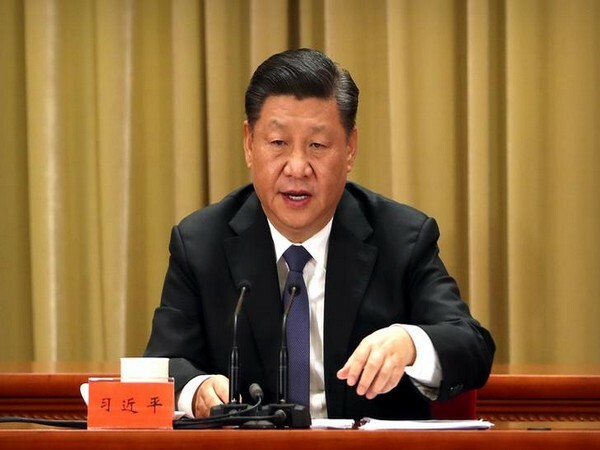 Washington D.C. [USA], Mar 14 (ANI): The United States on Thursday sent three officials to France to assist with the investigation of the black boxes retrieved from the Boeing 737 Max 8 plane of Ethiopian Airlines that crashed with 157 people on board. 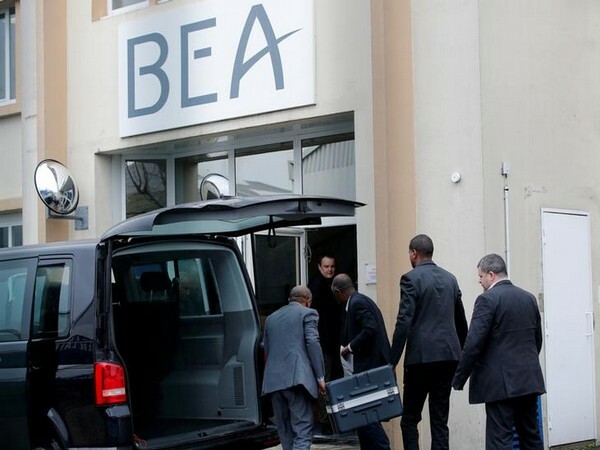 Addis Ababa [Ethiopia], Mar 14 (ANI): The black boxes retrieved from the Boeing 737 MAX 8 that crashed with 157 people on board, was on Thursday sent to France for examination. 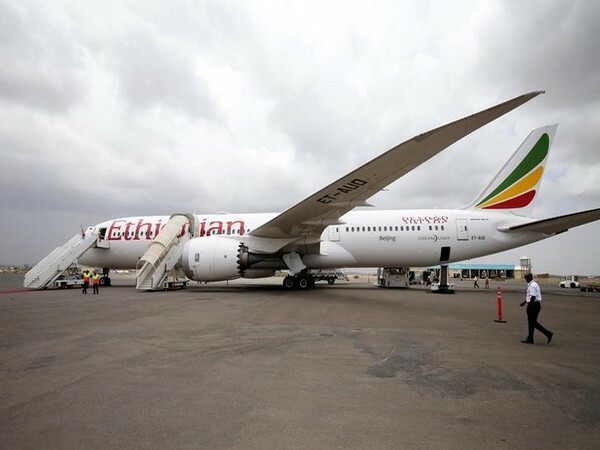 New York [The United States], Mar 14 (ANI): Shares of Boeing have plunged more than 10 per cent since an Ethiopian Airline 737 Max 8 jet crashed on Sunday, wiping more than 25 billion dollars off the company's market value.